We believe that life insurance policies should change as your life does. Additions to the family, marriages, changes in assets--all of these variables can affect your life insurance’s ability to meet your ultimate objectives. Our staff makes it a point to be available to answer any questions regarding coverage, and we regularly help clients in Swea City, Algona, Estherville and surrounding areas. 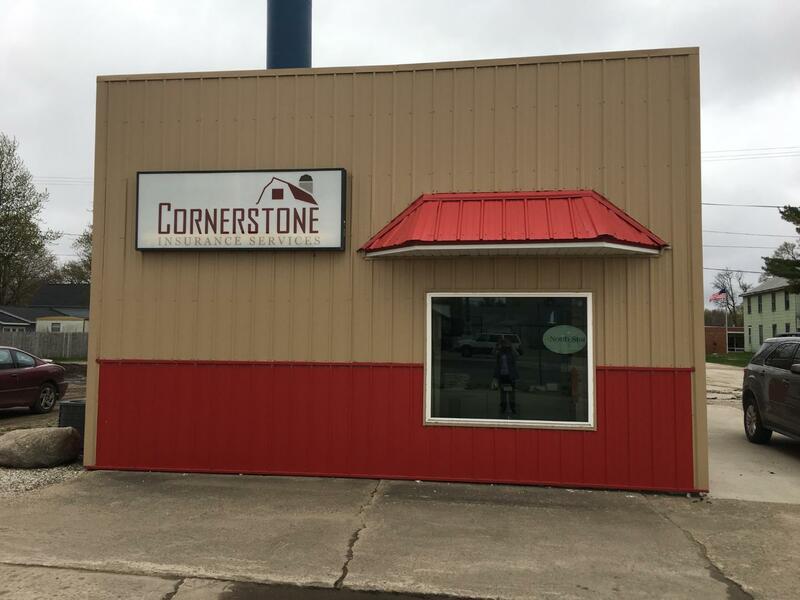 Cornerstone Insurance Services provides life insurance for individuals and businesses. We strive to ensure that our clients can make informed decisions when choosing to purchase life insurance. We will listen to your objectives and educate you on the options available to help you meet your life insurance goals, including having money for funerals, debt, mortgage protection, income replacement, and education costs for your children.